Sitting or Standing: What is the Best Choice for Your VIPKID Classroom? Every teacher has a unique way of teaching. Some teachers like sitting at their desks, others enjoy walking around the room, while still others prefer to stand in one place while teaching. But in your VIPKid classroom, you have just two choices…sitting or standing. When I started with VIPKid, I used a table and squeaky chair. However, as I upgraded my location from the unfinished basement to our homeschooling room, I decided to try standing to teach. I actually really liked it because I tend to be a “mover” when I teach. Of course, after 6 classes in a row, I was REALLY tired. So, I went back to teaching while sitting down…but I upgraded my chair to a non-squeaky option. Unfortunately, because I teach and blog while sitting each day, I’m finding myself feeling lethargic and sedentary. Therefore, I’m thinking about going back to standing. 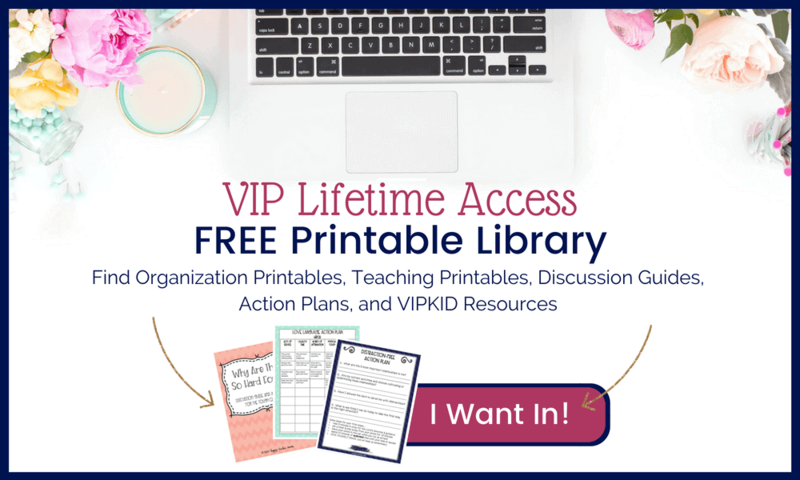 There is a pretty solid split of teachers when it comes to sitting or standing in the VIPKid classroom and there are proponents of each. Because I’ve tried both, I feel like they are both viable options with unique pros and cons. In an effort to help you, I have broken down each of the pros and cons to assist you in making an informed decision to the question in your mind. Am I going to be a better teacher when sitting or standing? If we are being completely honest, most teachers tend to teach while sitting down. It is the more traditional approach, and quite frankly, the most obvious option. It is definitely the more relaxed approach and by far the easiest to use in a small space. Whether you are sitting on the floor, on the side of a bathtub, or in a chair, you can make the most of a tiny space by sitting. Unfortunately, by sitting for an extended period of time, it is easy to become very sedentary. Also, if you tend to pull all-nighters or teach classes in the wee hours of the morning, sitting can make you too comfortable and thus super-sleepy. This is going to be the BEST option for those teachers who have limitations on their range of motion or who only have a VERY small space to teach in. While this is definitely outside the box, it is a great option for many! If you have a space large enough to move around, this might be a great choice. This is also a viable option if you want to increase your daily “steps.” On the down side, it can be really tiring if you teach multiple classes in a row. And, there will be an investment if you plan to purchase a standing desk. When I decided to start standing to teach, I purchased this standing desk. It was much cheaper than many of the other options, and it works wonderfully well. I can adjust it to the height I need based on whether I am sitting or standing. The fact that it can be manipulated to a variety of heights is really helpful, and it’s portability and 3.5 lbs. weight make it ideal for traveling. This is the BEST option for those teachers who tend to be very active and like to get their whole bodies involved in learning or want to “up” their daily step count. This is also a great alternative if you just want a change from the norm. The jury is still out on which is the “better” way to teach…sitting or standing. In all honesty, I don’t think one is any better than the other. In other words, there isn’t a “one size fits all.” The fact is, you need to choose to teach in the way that suits you. And after trying one way for a while, you can give the other option a try! Remember, you are only limited by what you THINK you can and cannot do. And on that note, I think it’s time for me to go back to standing for a while.